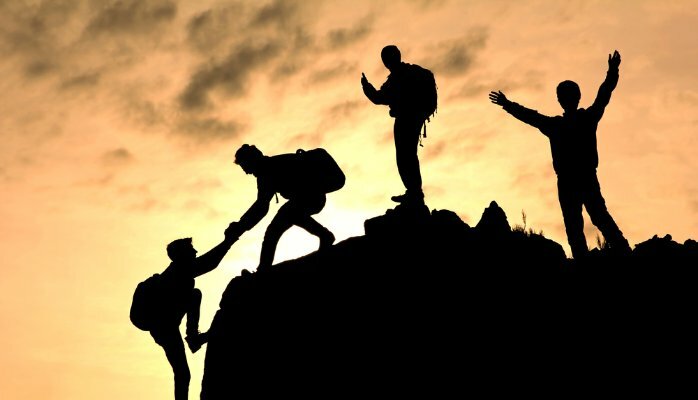 Team building brings people together by inspiring participation and teamwork. Enjoyable activities that help people see each other in an unfamiliar light allow them to bond in a different setting. People on your team are asked to think about the suggestions of these activities at their businesses. One of the most important reasons for team building activities is to get results whether positive or negative. Through a series of pre-planned team building events that are entertaining and motivational, teams may build skills like communication, planning, problem solving and brainstorming. Building ideas that would help ease long term team building through encouraging genuine bonds, deeper discussions and forming a work relationship. Socializing and getting to know people in the workplace is one of the most efficient ways to increase production in the office. It does not only increase morale in the office space, it also allows for the entire workplace to work better deciphering everyday workplace problems and issues. Team building and bonding activities also enhance workplace campaigns that involve teamwork. After the team building activities together are concluded, employees better grasp each other’s skills, strengths, weaknesses, and capabilities. This understanding encourages them to work even well together on future projects vital to the company. After any team wins a major championship or tournament, they celebrate and enjoy the moment. This encourages and motivates them to want to win even more every time. This bonding experience shows that the celebration, cheering, and fun that come with every team building event can motivate employees to bring their best and try take it to the next level every time. For an amazing experience and beautiful guest rooms visit Eagles View Guest House & Conference Center for an unforgettable experience.